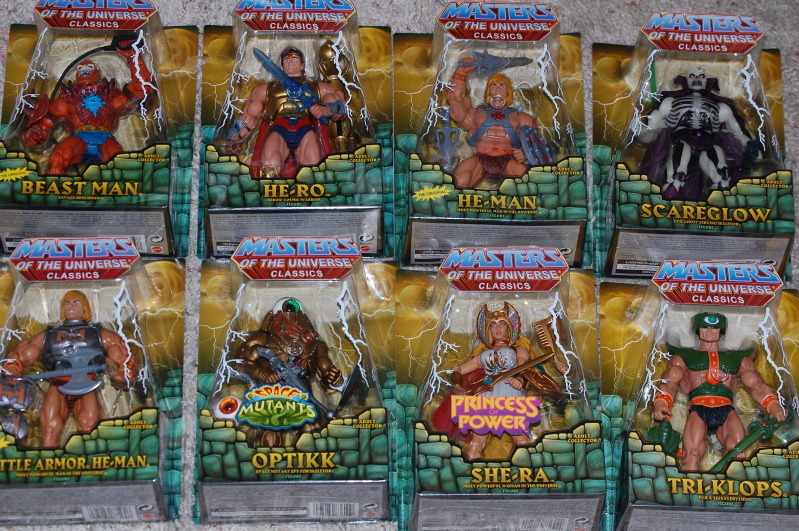 For our Featured Ebay Auction we have a nice Lot Of 8 Masters Of The Universe Classics Figures Sealed. The auction comes from seller boshell-50. It’s the perfect way to start or catch up on the MOTU Classics line. 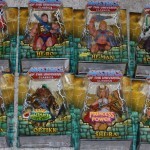 Includes He-Man, Battle Armor He-Man, Tri-Klops, Optikk, She-Ra, Scareglow, He-Ro, and Beast Man. Need to do even more catching up? Why not check out more Masters of the Universe Lots?